The Great British institution of Wimbledon kicks off this week, and whilst in celebratory mood our thoughts tend to turn to strawberries. Home-grown British strawberries are at their absolute best right now in terms of flavour and the great news is that they also deliver some amazing health benefits. 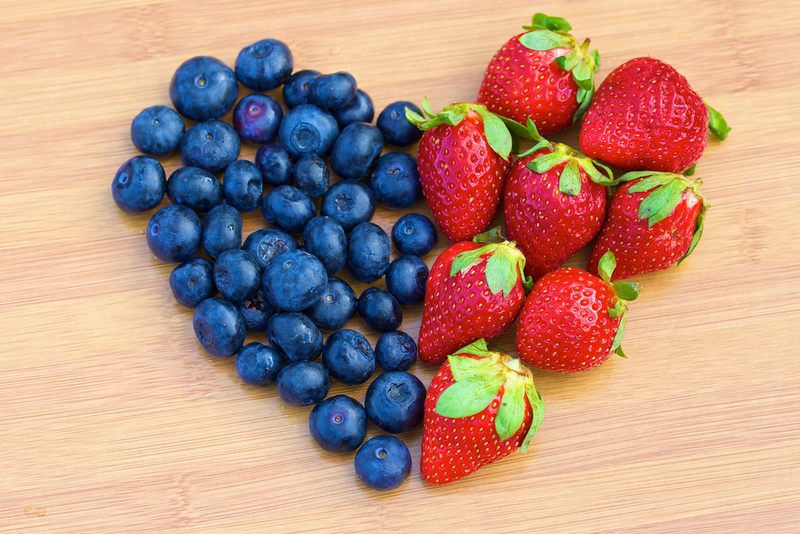 Clinical Nutritionist, Suzie Sawyer, shares the health benefits of these heart-shaped fruit. And if strawberries don’t ‘float your boat’ there are plenty of other berries to choose from! It may surprise you to know that strawberries are not actually a fruit at all! This is because their seeds are on the outside, not the inside. They are actually part of the rose or rosaceae family! Strawberries are a very rich source of vitamin C. In fact, they feature at about number five in the list of foods highest in vitamin C. They also contain folate, one of the family of B vitamins that delivers great energy. Strawberries contain manganese, which is great for the joints. This benefit is further enhanced by the presence of compounds called ellagitannins which help manage inflammation in the body (which ultimately can cause pain). So if you’ve been hard at work in the garden and your back is complaining, you know what to reach for! Anthocyanins provide the amazing red colour of strawberries, and these plant compounds also deliver some powerful immune-boosting antioxidants. 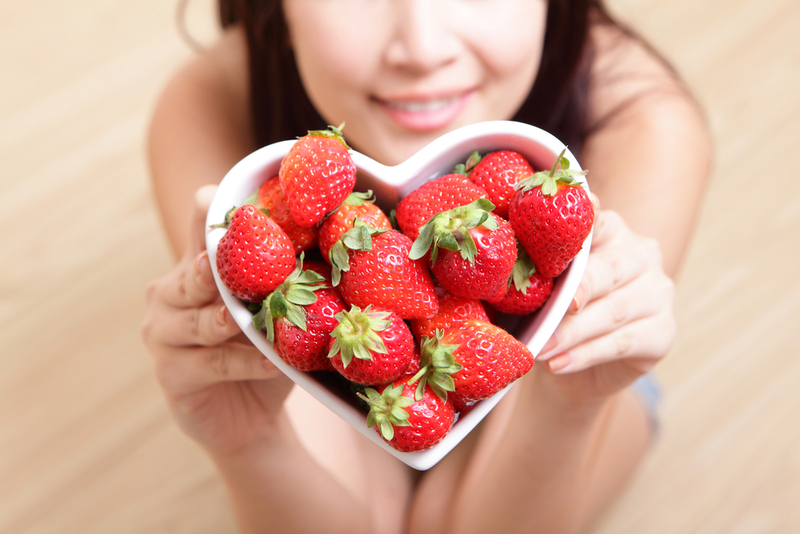 Strawberries are also high in fibre to help keep the bowels running smoothly and support a healthy heart. 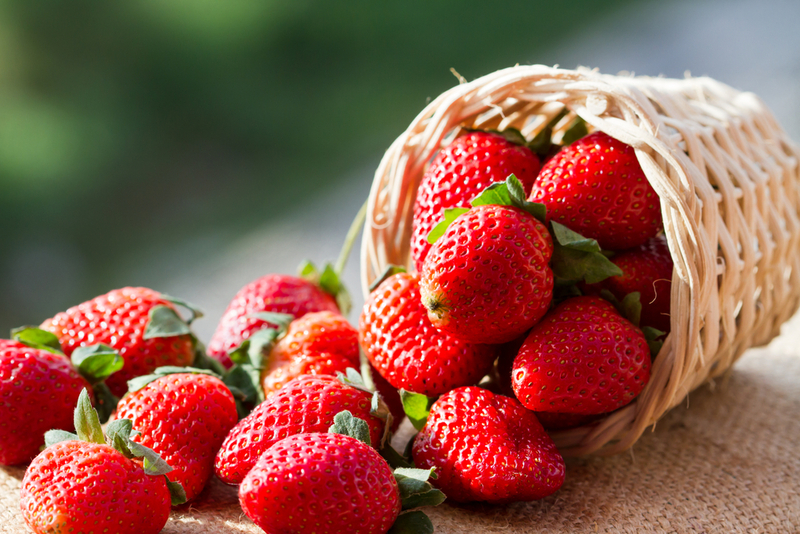 As well as their enviable nutritional profile, strawberries are beneficial in a number of health conditions. 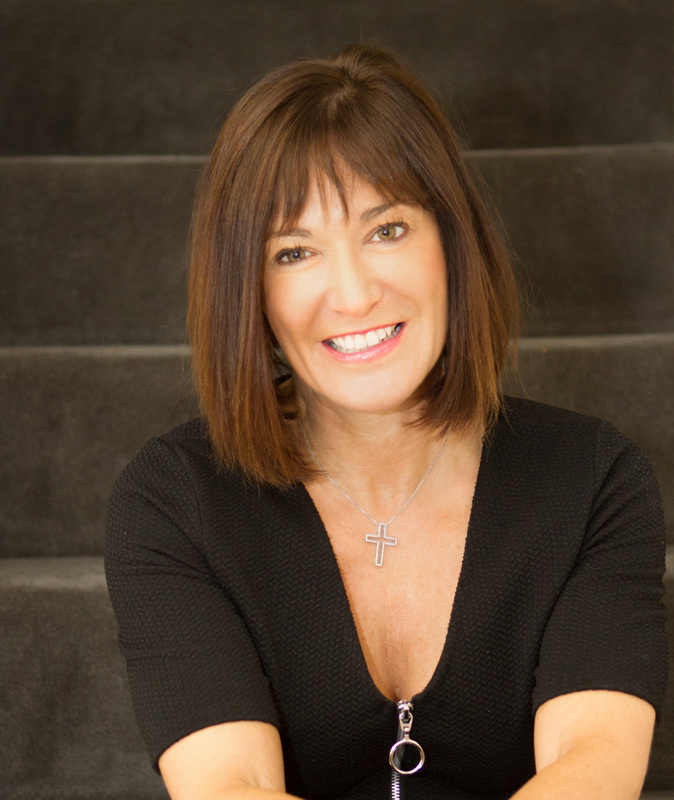 With Type 2 diabetes becoming ever more prevalent, one of the best ways to try to avoid its onset, is by eating foods that are known to be low glycaemic (or low GI). This means that whilst they contain sugar, mainly in the form of fructose, this type of sugar is released more slowly into the body. Therefore, this helps to balance blood sugar levels, an imbalance of which can lead to Type 2 diabetes. Strawberries actually have a much lower glycaemic index than other fruits such as bananas, pineapples, apricots and cantaloupe melon. As previously highlighted, strawberries are rich in antioxidants which help to reduce inflammation in the body, and this too can have positive benefits on brain health. Even though very limited research has been carried out, it seems that eating strawberries can help re-generate the nerves involved in the area of the brain that processes new information. So summertime, when strawberries are at their best, might be a great time to learn something new; maybe a foreign language so you’ll be well prepared when next year’s holiday comes around! So, what if strawberries aren’t top of your berry list? No problem – there are plenty of other berries to choose from! Ranked second only to strawberries in terms of their popularity, blueberries are often referred to as a superfood. As with strawberries (and other berry fruits), it’s all about the colour. The deep pigment colour is attributed to anthocyanins, which are very powerful compounds that provide antioxidants. Part of the reason that blueberries are often termed superfoods, is because they have a wider array of other health-boosting plant compounds than almost any other fruit. They have been found to be great for maintaining sharp brain function, keeping blood sugar levels in balance and supporting the eyes. Whilst cherries may be seen as more difficult to eat because of the stone, they more than make up for this inconvenience with their nutritional benefits. Cherries come in the form of sweet or tart and they actually provide different health benefits. Whilst they’re a rich source of vitamin C just like the other berry fruits, all cherries have been found to help combat the painful condition, gout, which causes very painful and inflamed joints. 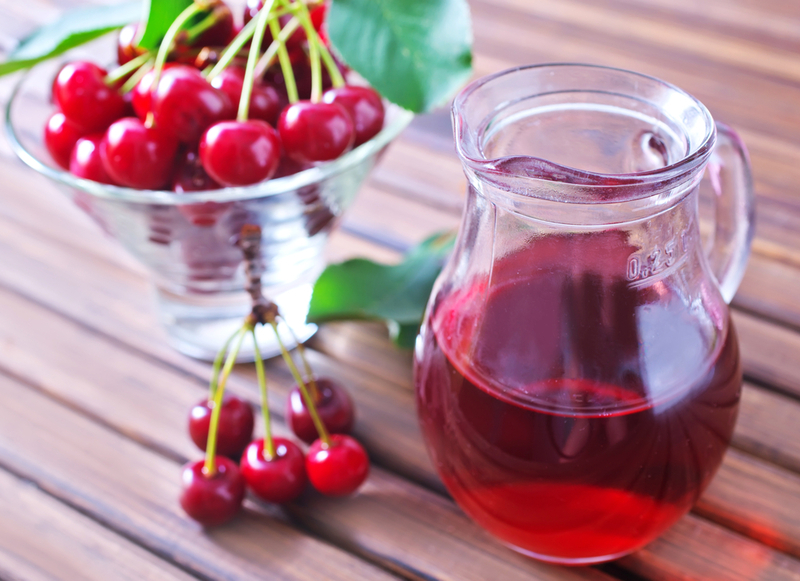 Gout is caused by too much uric acid in the blood and cherries actually help to reduce this, thereby aiding symptoms. On the other hand, tart cherries are one of the only natural sources of melatonin, the body’s sleep hormone. They are fairly sharp to eat whole, therefore are best consumed in tart cherry juice which can be sipped morning and evening for best effect. If strawberries are closely associated with Wimbledon, then blackberry-picking just shouts ‘summer’! Wild blackberries are abundant on the hedgerows and are an amazing accompaniment to many a dessert, particularly a fresh, fruit salad. 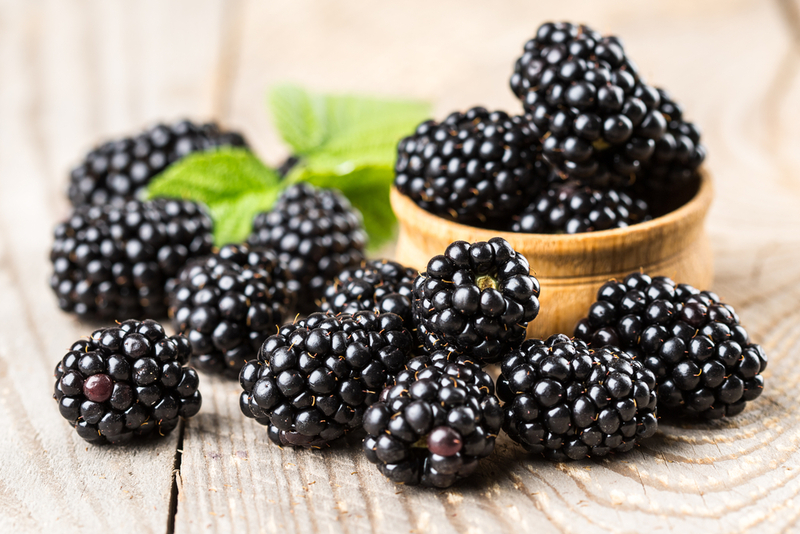 Whilst they contain an amazing array of powerful plant compounds, blackberries also provide an impressive amount of vitamins including vitamins A, E, K and the B vitamins. Blackberries are also high in two carotenoids, lutein and zeaxanthin, which have been found to be highly beneficial to eye sight. So summer berry season is here! Enjoy them all for extra health and nutrition benefits and feel energised all summer long!